How to get Pokémon cards for free? Pokémon trading cards are unforgettable part of our childhood. Collecting and trading them were our favorite hobbies. Though most of the people have left playing them, still there are who can’t leave it. Doesn’t matter if you are on to Pokémon GO trading cards always remain a legend. We use to pay money for more of them. Some were/are so good that they started from 1 card and now they have 1000s. But that takes a lot of skill and work. There are a lot of ways to get the Pokémon cards for free. Today, I am going to share one easy trick with which you can do that easily. 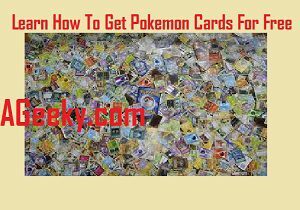 It is a simple internet trick that gets you a lot of Pokémon cards for free. Pokémon trading cards are one of the most interesting things ever built. However, it takes a lot of skills and work to become good at it. For those who are just in it for numbers, this trick is for them. I would suggest being a fan that trading and playing is the best way to enjoy it. But still, if you are in it for number, then you can definitely go for this trick. 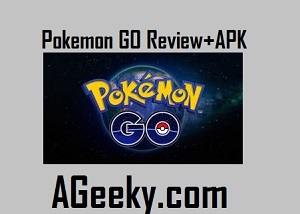 An easy guide to get Pokémon cards for free. An internet connection and a good color printer are the perquisites for this trick. That’s because it involves printing the cards from the internet mainly. If you are not a millionaire and can’t afford to buy cards then this trick is for you. Plus, this trick can help you to become a record card collector among your friends. Just follow the easy steps from the guide below and you will be done within no time. Along with computer and printer, you also need some cards. When you have all these things, we are good to go. First, we will start with going to official Pokémon website. Once at the website, move your eyes to far top left corner. There, you will be able to see option ‘Explore Pokémon’. Now go to the search and type the name of the Pokémon you want to have. After being done with finding Pokémon, you will need to move to bottom. A box that travels from left to right has trading cards of your choice. There you will be able to see the card you searched for before. Now save it by right clicking the image and downloading it. For your convenience, rename the file with the name of Pokémon to avoid confusion. Now the image is ready to be printer and enter your collection. Print the card now. Make sure that you remove the useless card description from the downloaded file. Now this will make a perfect Pokémon card for you. To increase the number of cards, you will need to repeat this process over and over again. So this was an easy trick to get Pokémon cards for free. If you liked this post then don’t forget to leave us your feedback. Also, ask anything in the comments section if you are facing trouble. 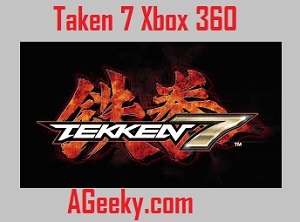 Stay visiting AGEEKY for more Tech Guides, News and APKs.